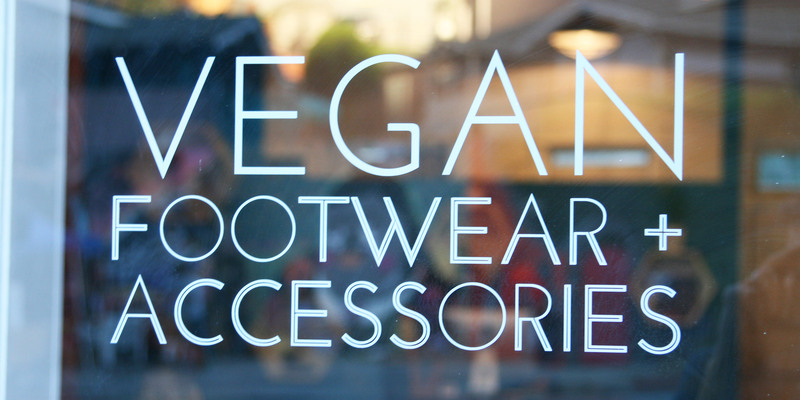 MooShoes is the first of its kind—a vegan-owned store selling cruelty-free footwear, bags, apparel, and accessories. 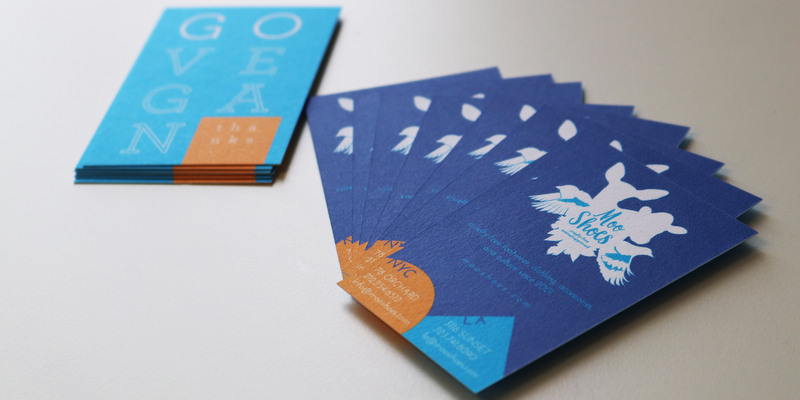 We started working with MooShoes in 2004, focusing first on their print ads and then working on a rebrand of the company that eventually resulted in a new logo. 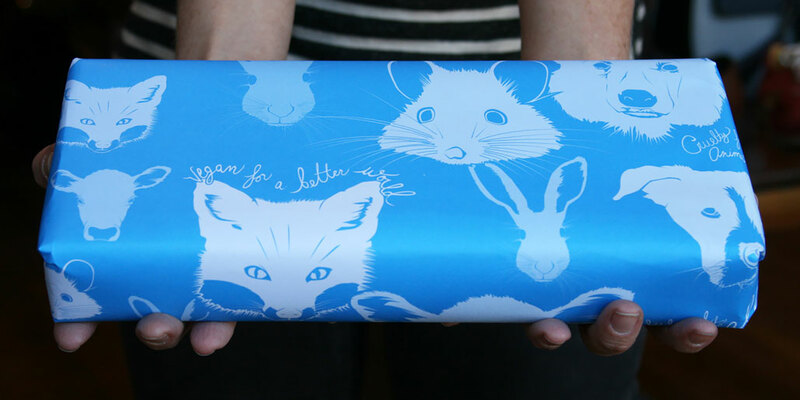 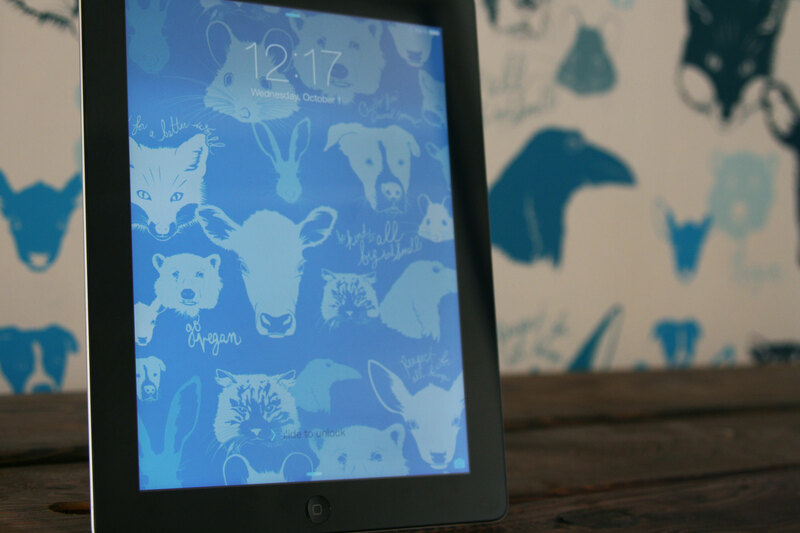 The intention was to create a look that communicated a connection to the natural, animal-centric in order to speak to the origins of and concept behind the store. 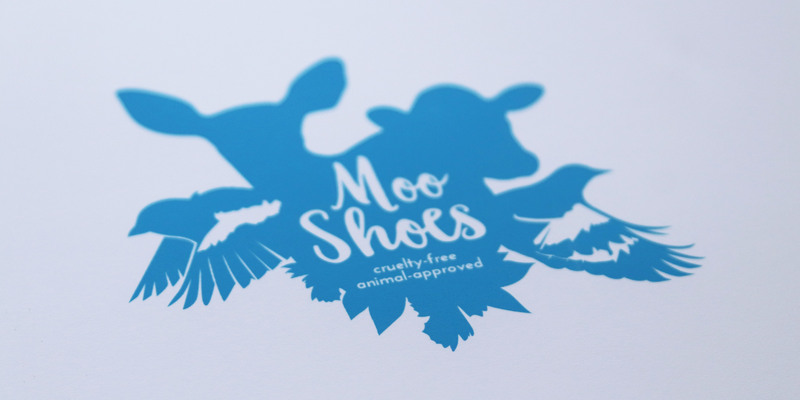 After redesigning the logo for MooShoes, we slowly began to overhaul the visual direction and messaging for the store as well, redesigning and writing copy for ads and other promotional materials, designing, marketing, and implementing newsletter campaigns, and acting as overall creative directors for the company. 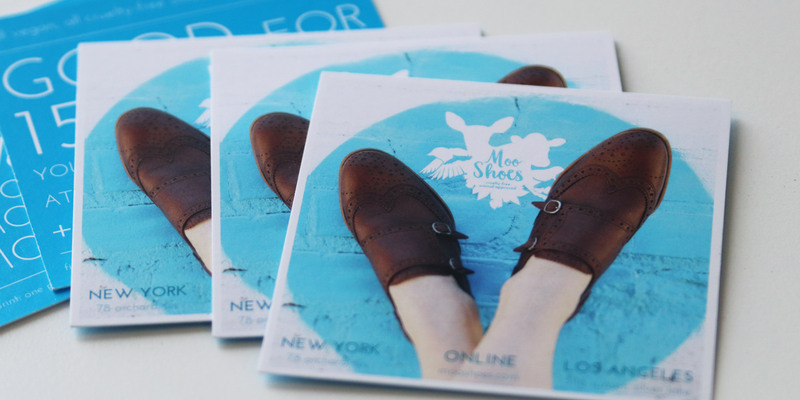 In 2014, we helped the sisters behind MooShoes—Erica + Sara Kubersky—open their second location in our new home of Los Angeles, managing the design of the store in Silver Lake, which included creating interior design schematics for contractors, creating new signage and local ad campaigns, managing PR on the ground, and even creating a custom-illustrated wallpaper for the store. 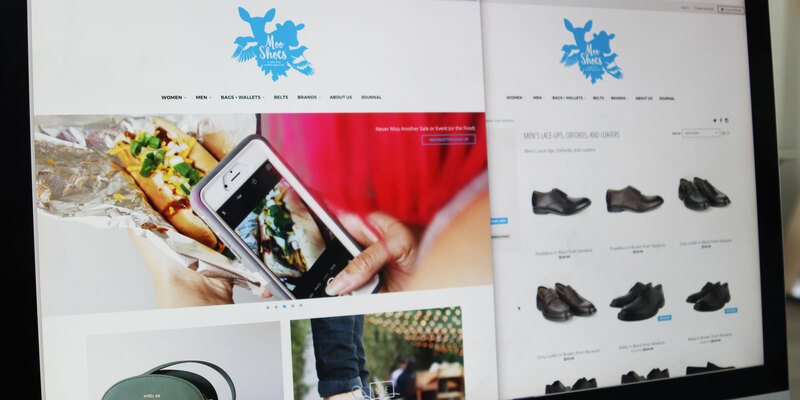 We’ve also walked MooShoes through multiple website redesigns as both their needs and the functionality in web stores has changed over the years, most recently designing and creating a totally new site and company web journal via Shopify in 2016. 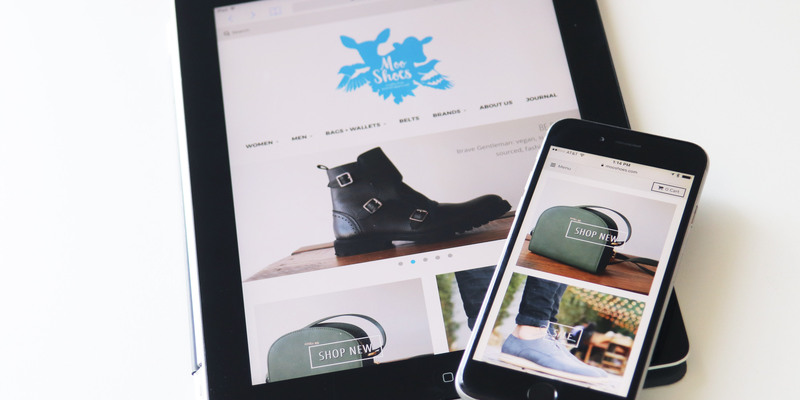 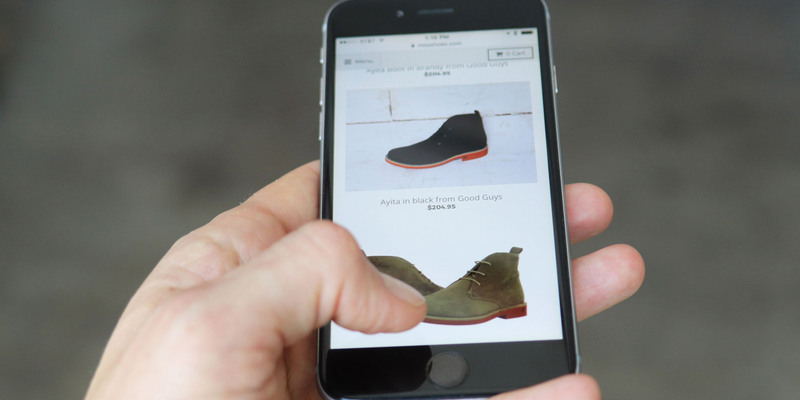 We worked with third party experts to make sure the new Shopify build worked seamlessly and “played nice” with the points-of-sale at both the NYC and LA brick-and-mortar locations. 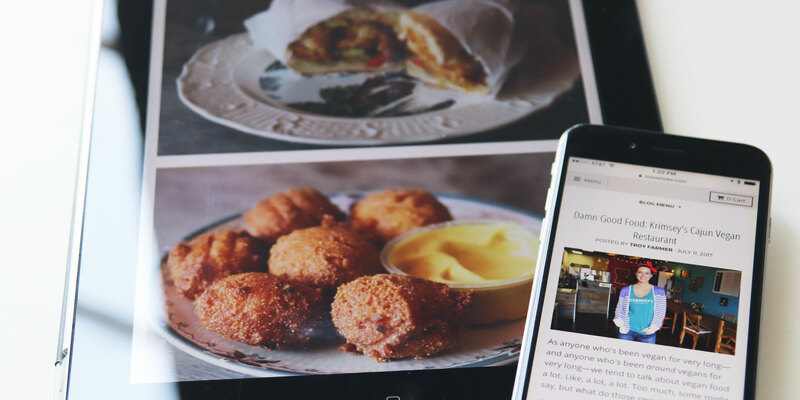 Photography in most cases—on the site and in ads—is also shot, managed, and edited by our studio.